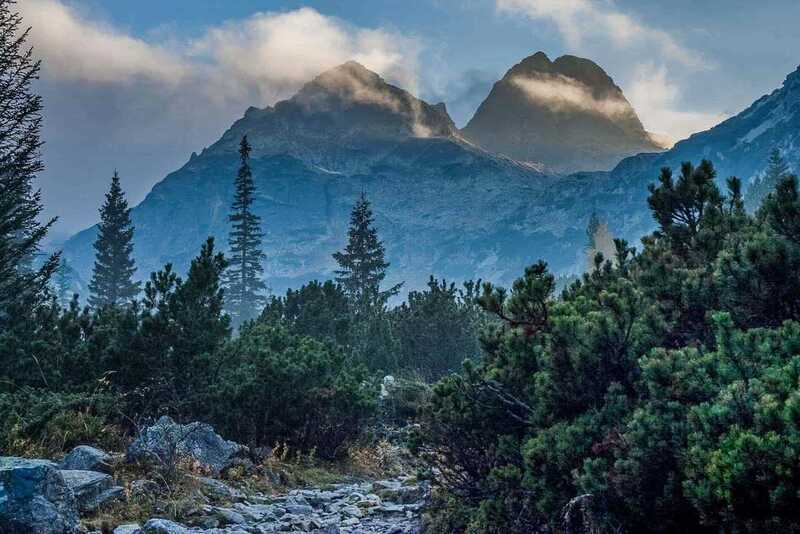 Rila Wilderness - New Publication! 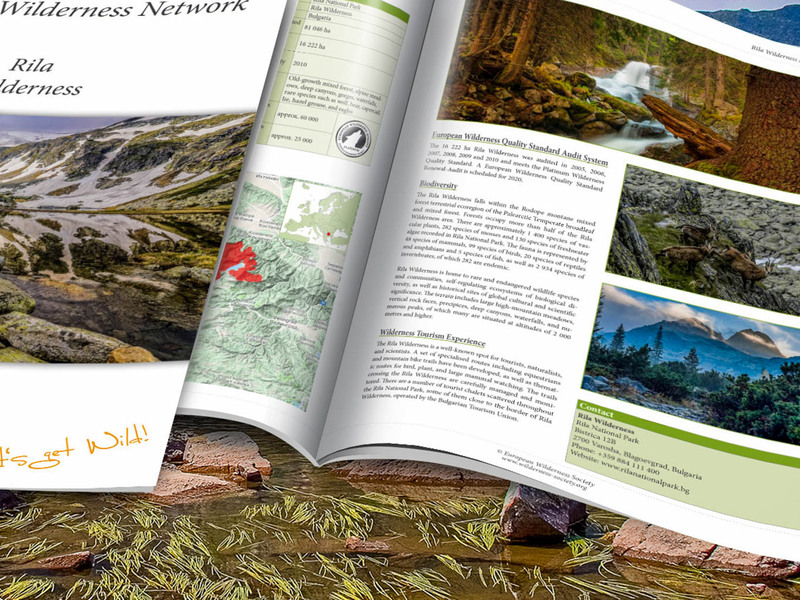 Today we are releasing another new publication, about Rila Wilderness in Bulgaria. Please also read: Another new publication – Peneda-Geres in Portugal! 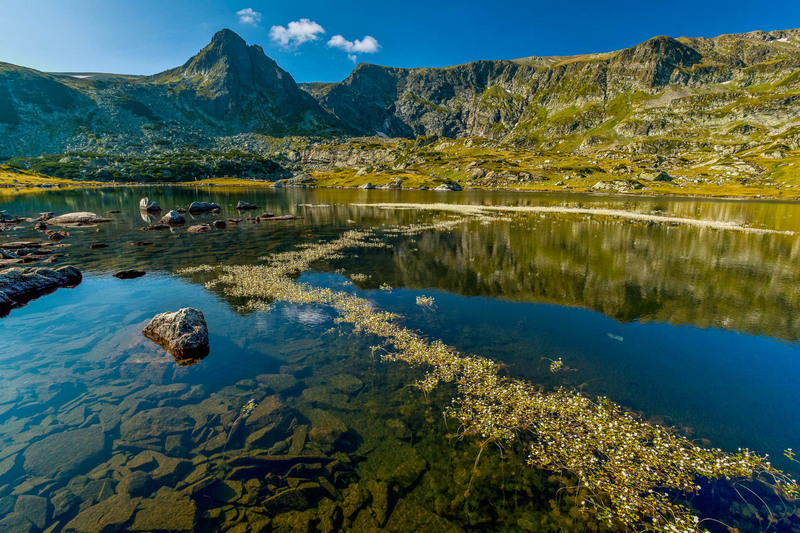 This Brief includes many beautiful pictures of the diverse landscapes of Rila Wilderness, which meets the Platinum Quality Wilderness Standard. 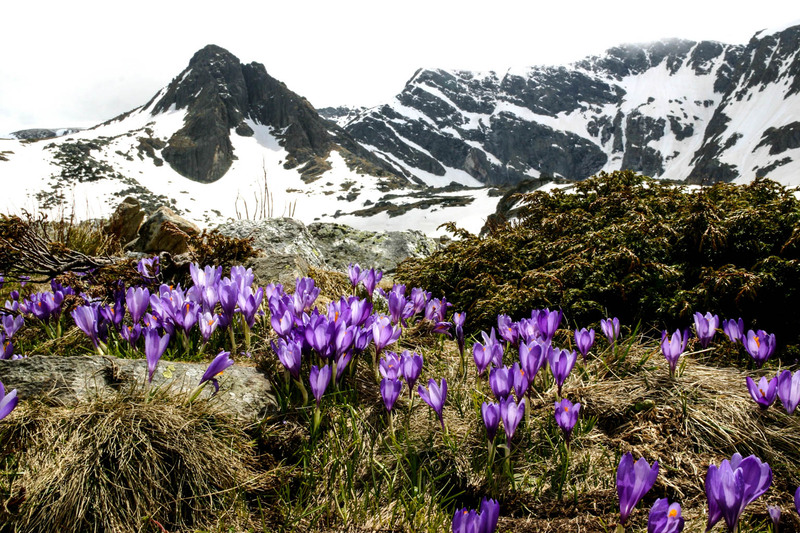 It is an important area to biodiversity and nature conservation, as it provides a home to many rare and endangered species such as the bear. 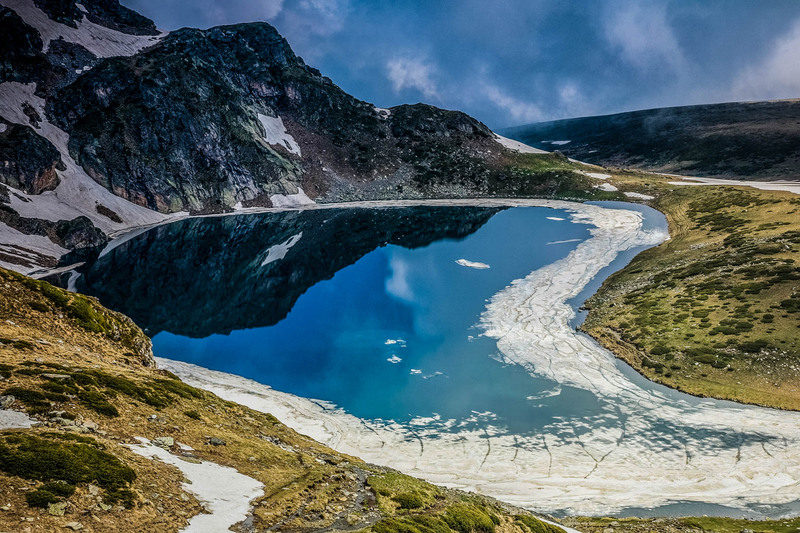 Bulgaria has two Wilderness areas, Rila mentioned here, and also Central Balkan Wilderness, an additional platinum quality Wilderness. Dear Mazanov1, our apologies, the wild boar is of least concern in Bulgaria, and the text has been amended. Is really Wild Boar endangered in Bulgaria?